We are looking for inspirational, energetic and creative individuals to join our dynamic team, whose passion is nurturing and motivating all of our pupils. We believe this is the key to achieving high standards in academic subjects, sport and in the performing arts. We are committed to safeguarding children; all posts are subject to an enhanced DBS check. Ability to teach Design & Technology and/or Sport is desirable. We should love to see applications from all sectors of education. The ability to teach design technology and/or sport to pupils between the ages of 7-13 would be fantastic, although not essential. A full job description is in the recruitment pack. If you would like to apply for this post, please fill in the appropriate application form and send it in to the school along with a brief letter of introduction. You may either email, post or hand deliver your application form. Applications will only be accepted from candidates completing the Application Form in full. CV’s will not be accepted in substitution for completed Application Forms. 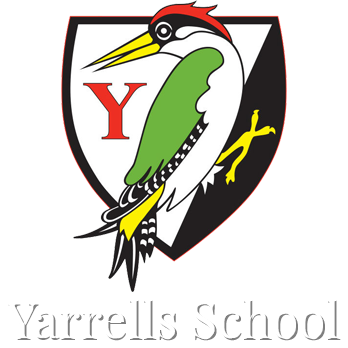 Yarrells School and Nursery wishes to appoint an experienced and suitably qualified Relief Minibus Driver to support the work of the school. This is a term time only role and the working hours will be as and when required. We are looking for someone to start as soon as possible. 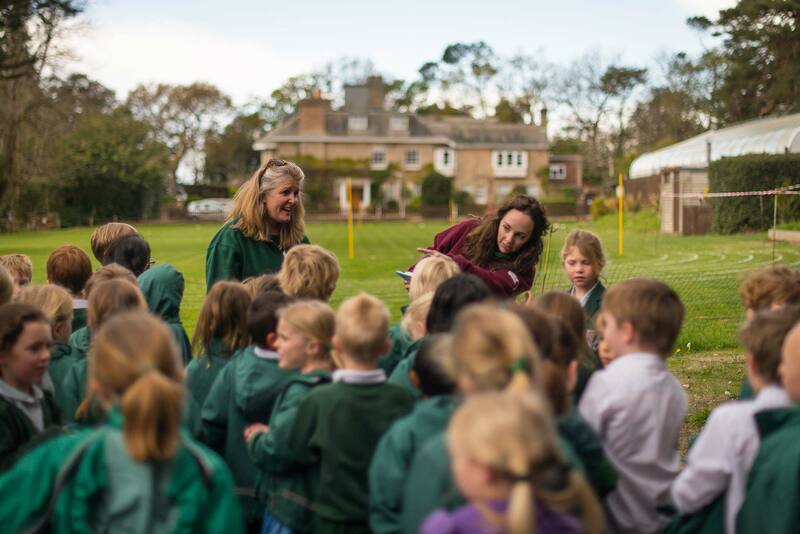 Yarrells School and Nursery is committed to safeguarding and promoting the welfare of children and young people and expects all staff and volunteers to share this commitment. Applications may be submitted by email to recruitment@yarrells.co.uk. Candidates called for interview will be required to provide photographic proof of identity, proof of address and original qualification documents. Please note – two references will be sought prior to interview. be responsible to the Facilities Manager and the Head.